Selenium is important for both female and male fertility. As an antioxidant, selenium works to prevent chromosome breakage, which has been correlated to birth defects and miscarriages. In women, selenium works closely with vitamin E to assure elasticity of the tissues and organs. 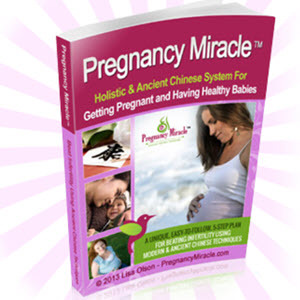 Women with selenium deficiencies are more likely to experience fertility problems. Proper levels of selenium are important in men because it works to maximize sperm production. Men with low sperm counts are sometimes found to also have lower levels of selenium in their bloodstream.